Jia Peng Fang (Traditional Chinese: ??? 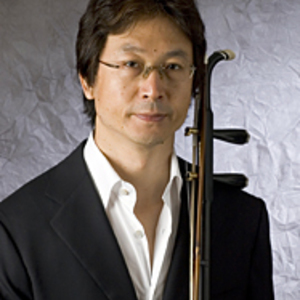 ), born April 1958, is a Chinese new-age artist who specializes in the Chinese instruments erhu and niko. The latter is said to resemble the range and sounds of the human voice. His first album, River, was released in 1999 on Pacific Moon Records, followed by the next one, Rainbow, one year later. Until now, he's released 6 full albums.